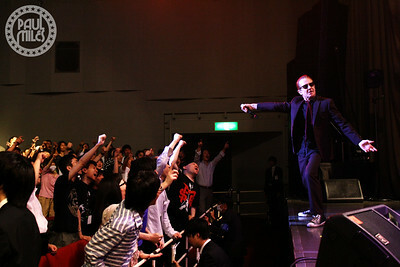 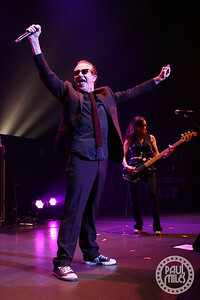 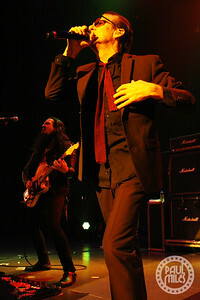 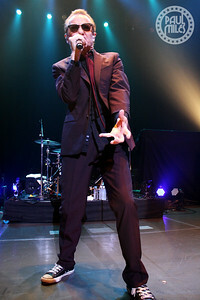 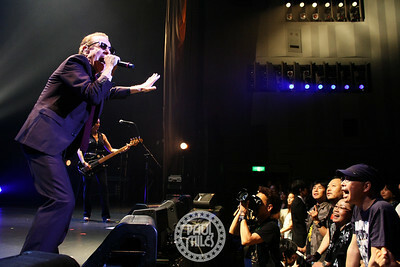 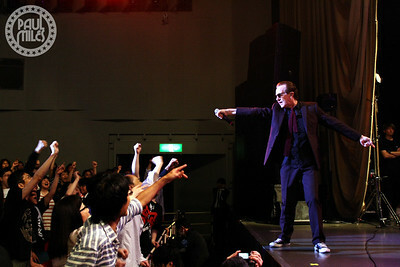 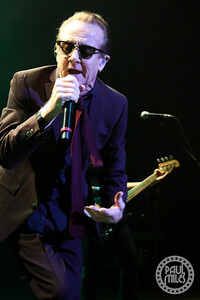 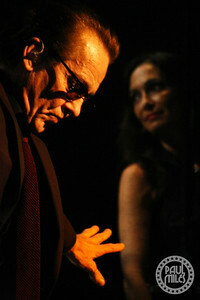 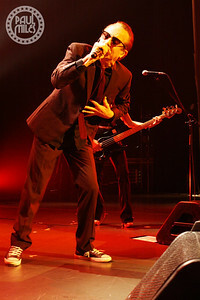 English rock vocalist and songwriter Graham Bonnet played to a sold-out Nakano Sun Plaza Hall in Tokyo, Japan on Wednesday 17 June 2015. 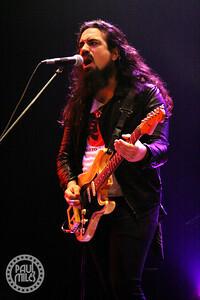 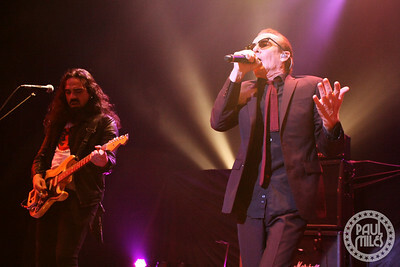 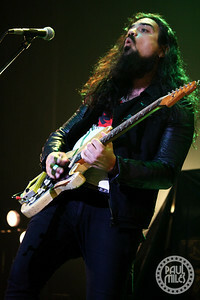 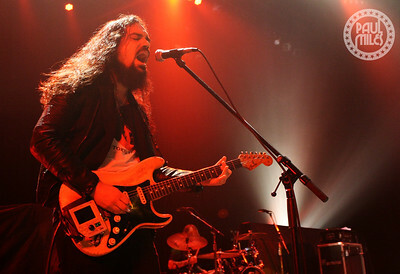 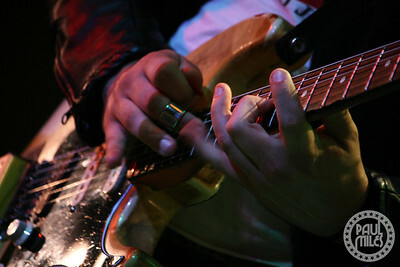 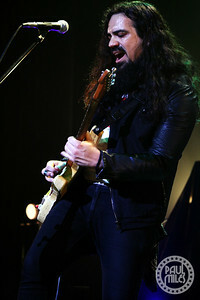 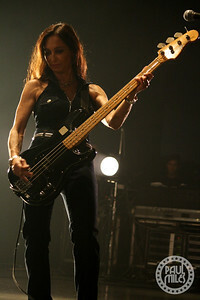 Performing as Bonnet (aka Graham Bonnet Band), ‘the most powerful voice in rock’ was joined on stage by Beth-Ami Heavenstone (Hardly Dangerous) on bass and backing vocals, Conrado Pesinato on lead guitar, and Chase Manhattan on drums. 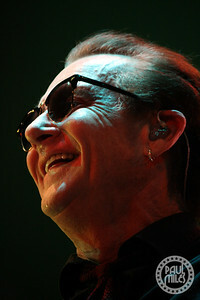 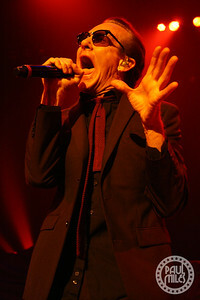 After success as a solo artist in the ‘70s – particularly in Australia where he went #1 – Graham Bonnet was chosen by Ritchie Blackmore to replace Ronnie James Dio as the vocalist of hard rock band Rainbow, before he went on to front MSG and Alcatrazz.